K.M. Hodge grew up in Detroit, where she spent most of her free time weaving wild tales to spook her friends and family. 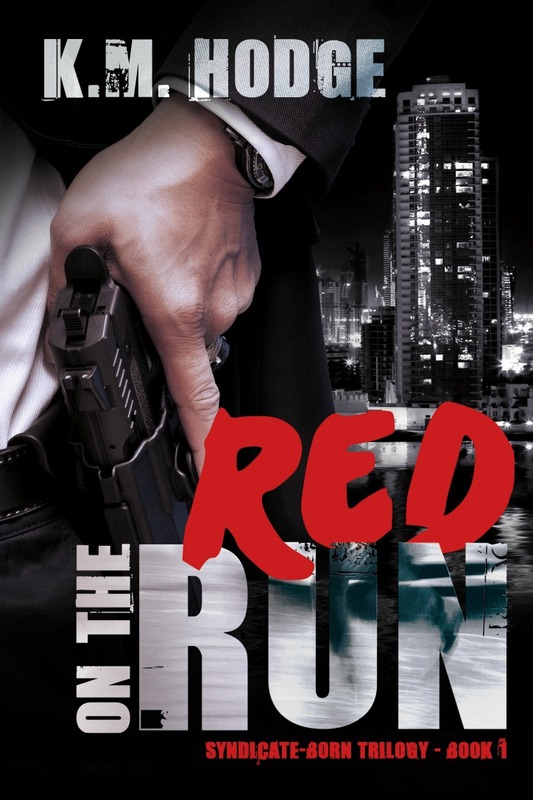 These days, she lives in Texas with her husband and two energetic boys, and once again enjoys writing tales of suspense and intrigue that keep her readers up all night. Her stories, which focus on women’s issues, friendship, addiction, regrets and second chances, will stay with you long after you finish them. When she isn’t writing or being an agent of social change, she reads Independent graphic novels, watches old X-files episodes, streams Detroit Tigers games and binges on Netflix with her husband. She co-writes her Book Cellar Mystery Series with author and good friend Melissa Storm. Check out her home over at the Author Storm. K.M. 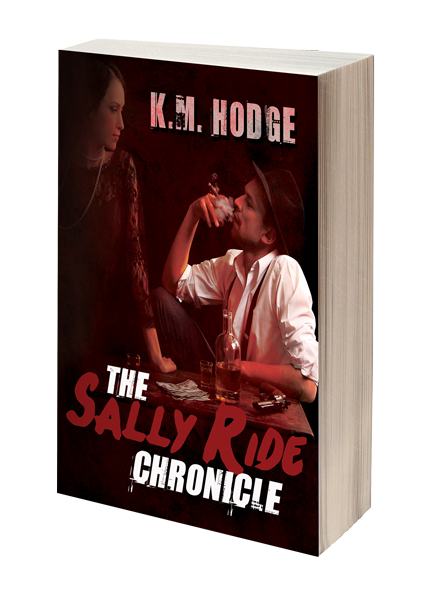 Hodge truly enjoys hearing from her readers, so don’t be shy about dropping her a line. 1.) When did you know that writing is what you were called to do? What is it about being a writer that you love the most? For as long as I can remember people have been telling me to pursue writing. It wasn’t until I thought I’d lost my first novel’s work in progress that I became motivated to really give it a try. What I love most about writing is the first meeting of characters. They are very real to me and I enjoy peeling away the layers of their personality and getting to know them better. 2.) Can you tell us a little about your book(s) and where our readers can find out more about them and you? What projects are you currently working on? 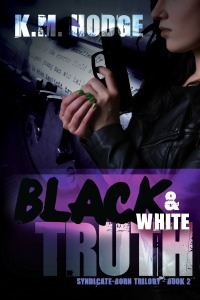 I write sweet mystery, suspense and romantic suspense. All of my books are on Amazon and I have a website where readers can get more information on the novels. I am currently working on several projects. I am addressing edits from my editor for the third book in my Syndicate-Born Trilogy, sending my first romantic suspense novella to my proofer, and writing a 9/11 wedding romance novella. My greatest achievement to date is that I have written and published several books, which a lot of people seem to really like. It’s hard to find the time and energy to write and run a business while being a stay-at-home mom, but so far I’ve prevailed. I write while my children are in school or mothers-day-out and when they are in bed. I am very regimented in this and have to be in order to get everything done. I heavily outline my co-authored projects and lightly outline my own person projects. It takes me between 60 days and 6 months to finish a novel depending on where I am with other projects and the timing of everything. The third book in my Syndicate Trilogy took a year to write, because I had to keep setting it aside to finish other projects. Actual writing time was only two months. In the next five years I hope to publish twenty novels/novellas, be a USA Today bestselling author, and be able to make enough money so that I can stay home for my kids. NO! Never! You are never to old to start anything. Life experience lends seasoning to everything you do. It helps writers to write richer stories. If you want to make it work, you can. The first book that moved me emotionally was Lois Lowry’s “Number the Stars.” I am hyper critical of myself and my writing so every book I read generally discouraged me. I found motivation to write through talking to other writers. I am currently reading, the Vegan Vampire series by Cate Lawley. It’s a fabulous series. It is painful to read some of my earlier stuff, because I always find parts that I would change, but for the most part I am proud of my work. I do not sit around reading it though since I am too busy writing new stuff. I don’t have any thoughts on the industry. Like everything else in life it is ever changing and evolving. It can be challenging to keep up with everything, but it’s also fun. I enjoy reading both ebooks and paperbacks. I write about social issues that no one ever wants to talk about and try to give voice to the voiceless. I have a background in social work and always feel that change happens when people start talking. So I like to think that my work gets the conversation started.